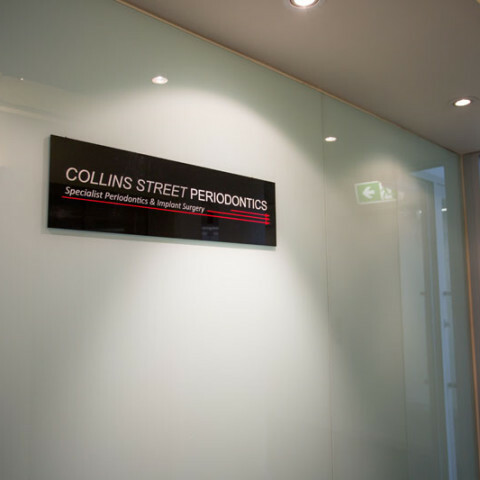 At Collins Street Periodontics, conveniently located in Melbourne’s CBD, we pride ourselves on being your professional periodontics expert. 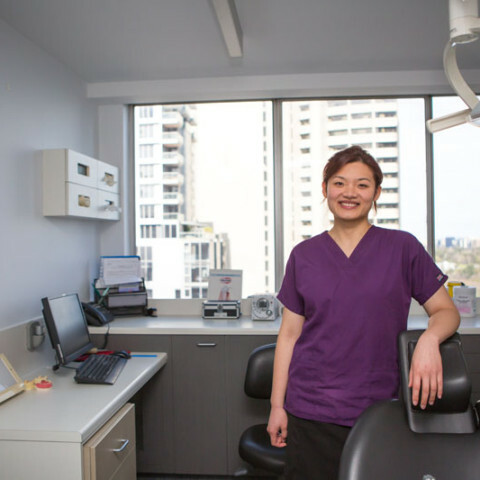 Our team is committed to providing quality oral and personal care to you in a comfortable and professional environment. 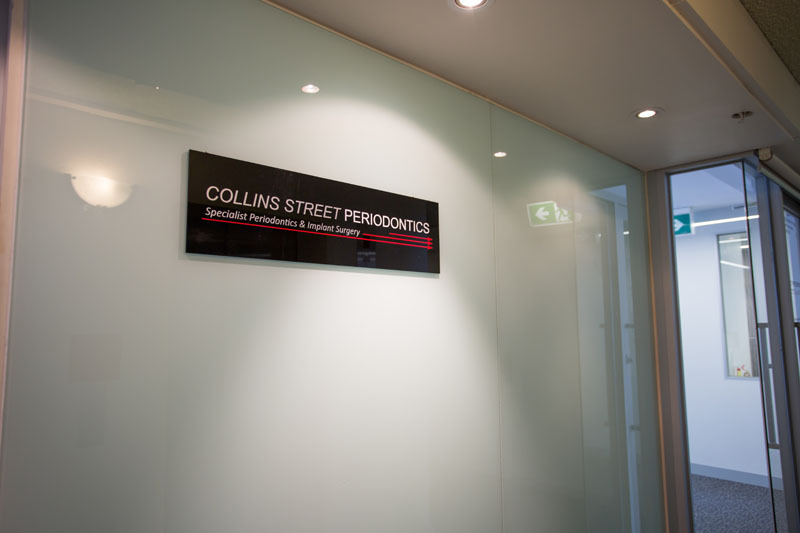 Collins Street Periodontics is a referral practice. 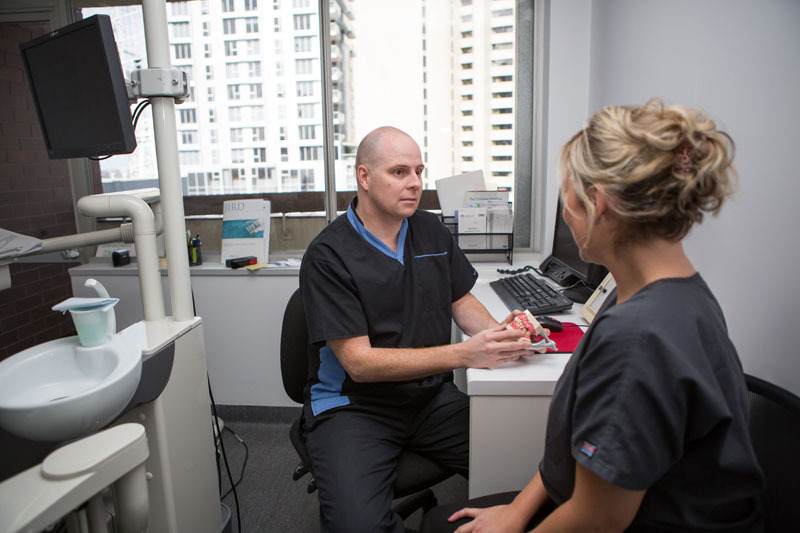 Your general dentist will refer you to us if your condition is too complex or advanced for regular care. However, a referral is not essential – we will also happily offer consultations and periodontal treatment to patients who self refer. Your first visit is aimed at understanding your needs and establishing a treatment plan for you. Most initial consultations take between 40 – 60 minutes. 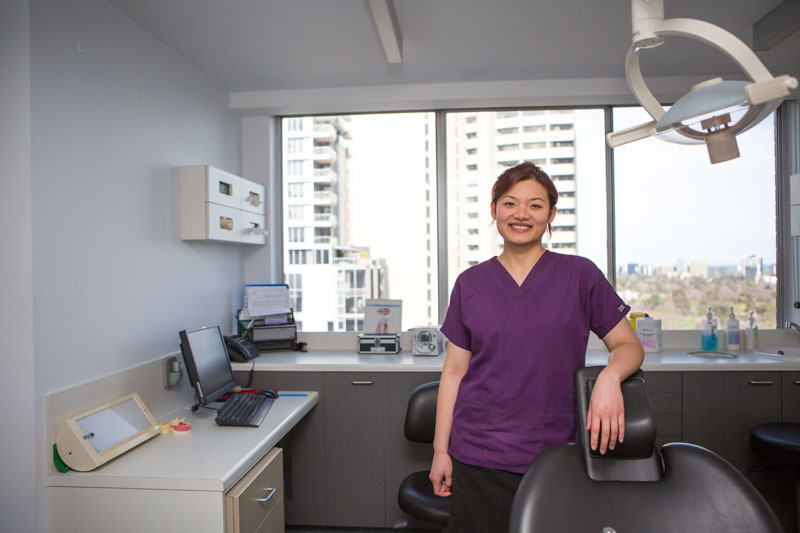 We will undertake a comprehensive dental/periodontal assessment. 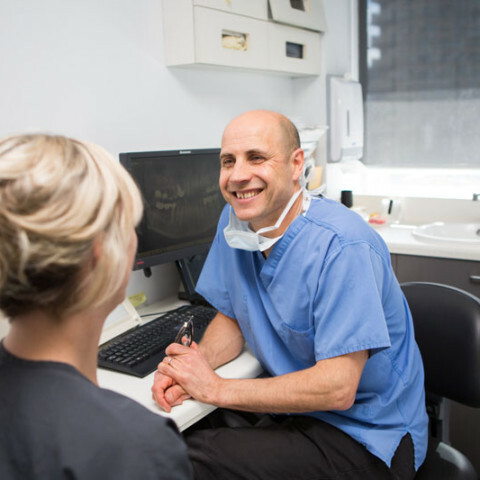 Our periodontist will examine your whole mouth, in particular your gums or the site where an implant is planned. 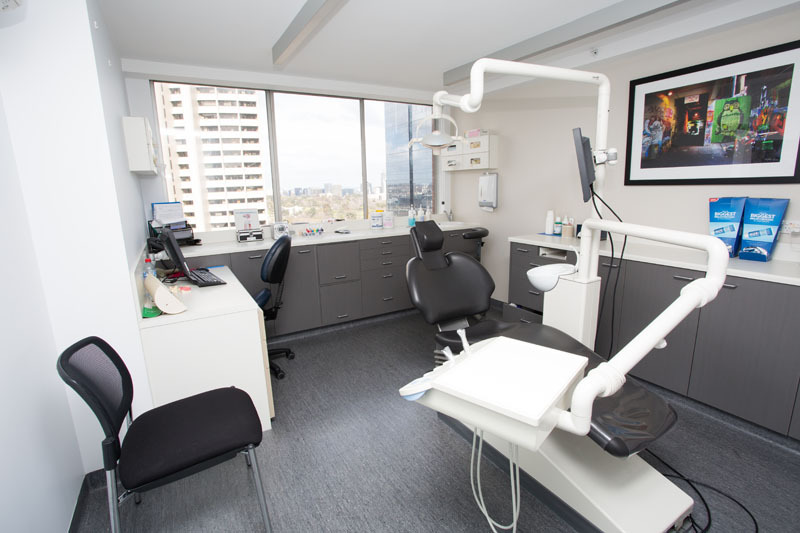 We will review your medical and dental history, as these can impact your gum condition. 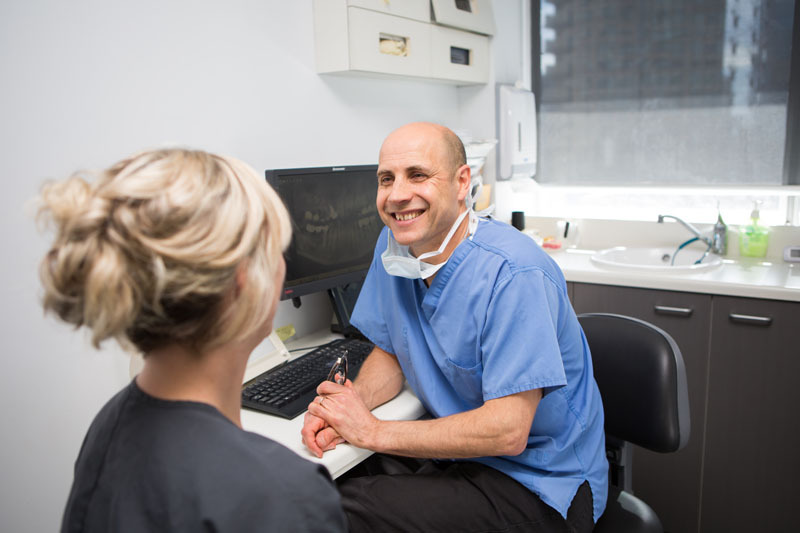 We will explain the results of our comprehensive periodontal assessment and outline proposed treatment plans, asking for your input. 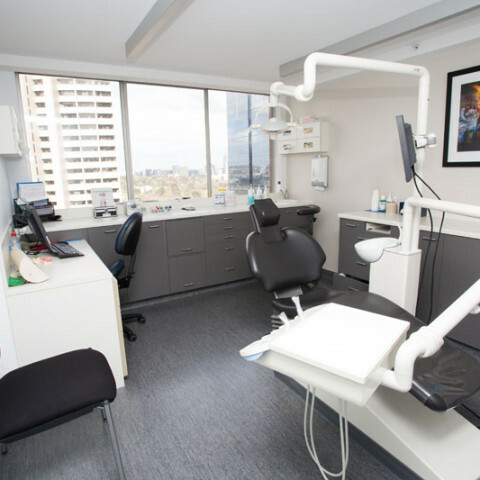 All practitioners at Collins Street Periodontics believe it is essential for us to understand what is important to you regarding your condition. 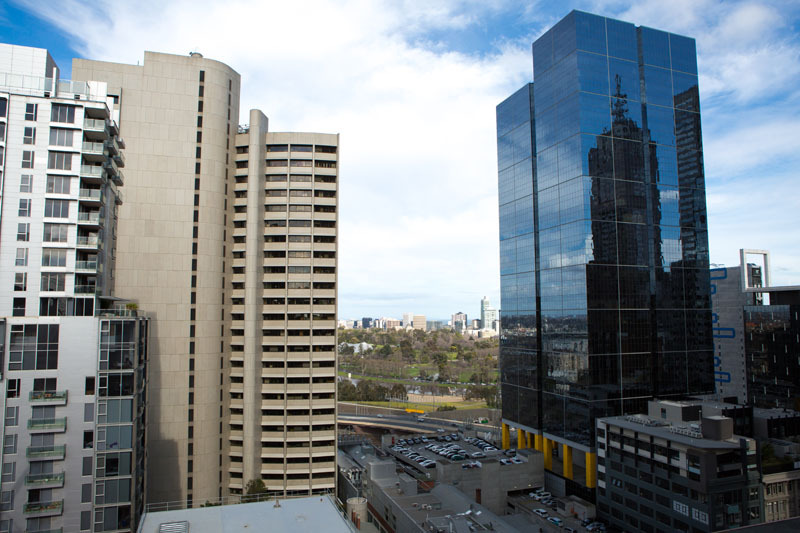 We provide a quote for treatment together with appropriate item codes for insurance purposes. We look forward to attending to your periodontal and dental implant needs. We will always treat you with respect and the highest level of care. 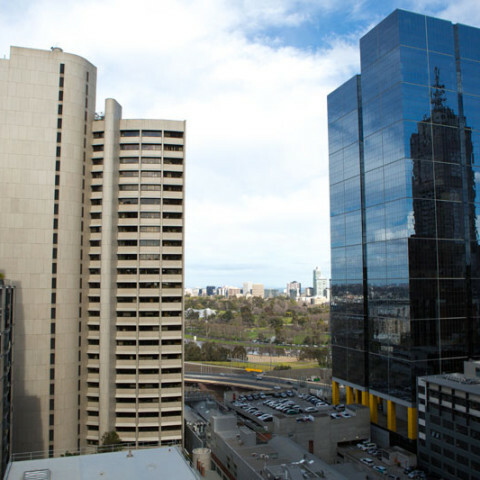 Please contact our Melbourne CBD periodontist practice for more information.